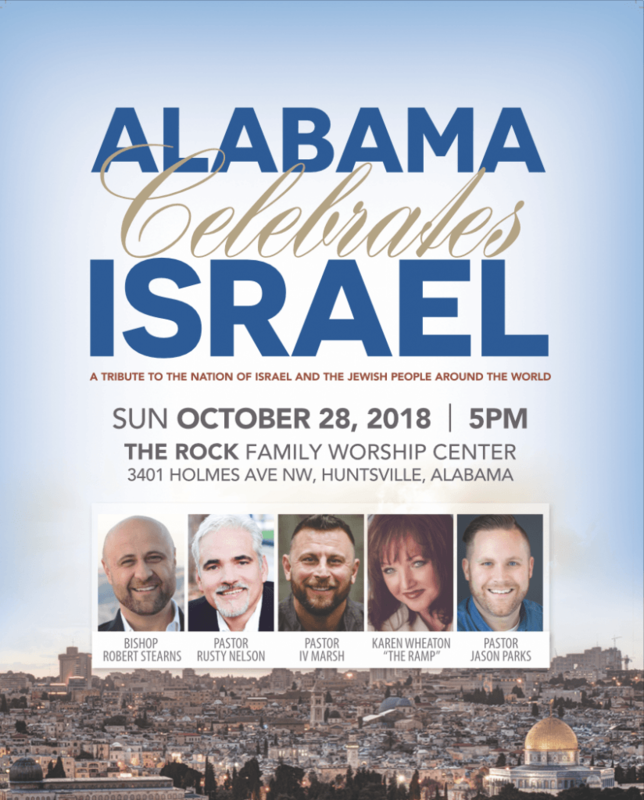 Alabama Celebrates Israel is coming up very soon on Sunday, October 28th at 5 pm at The Rock Family Worship Center. In just a few weeks the Jewish community and Christians from around the Huntsville, AL region will partner together to make this celebration a night of great significance! 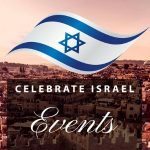 Hundreds of Christians will gather on October 28th along with members of the Huntsville Jewish Community to celebrate our shared values and the nation of Israel. 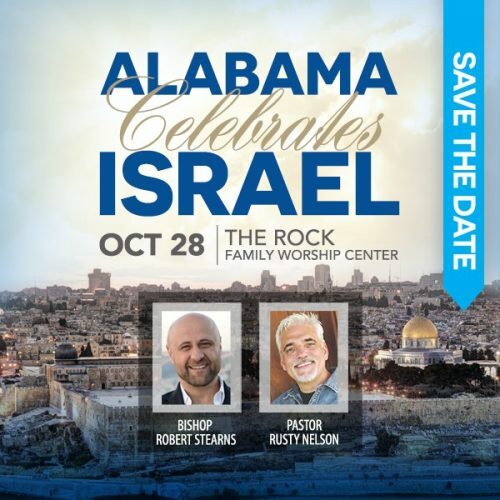 Pastor Rusty Nelson along with Bishop Robert Stearns invite you to join us for what will prove to be a milestone in the greater Alabama region and bring greater solidarity between our two worlds. 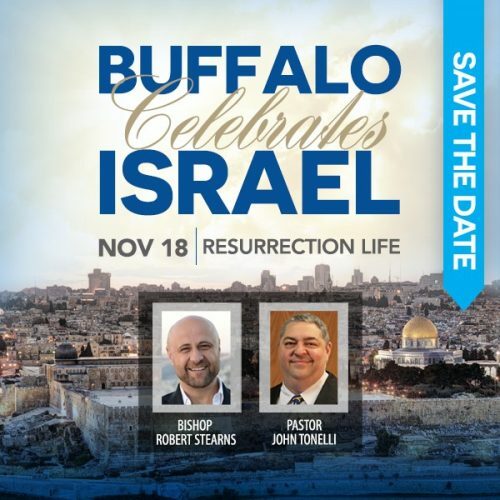 The music, celebration, and lineup of speakers will make a tremendous impact on all who attend. 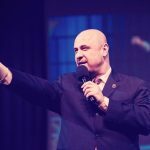 Partnering ministries include Karen Wheaton, The Ramp; IV Marsh, Epic Church; and Jason Parks, Refuge Church; among others. 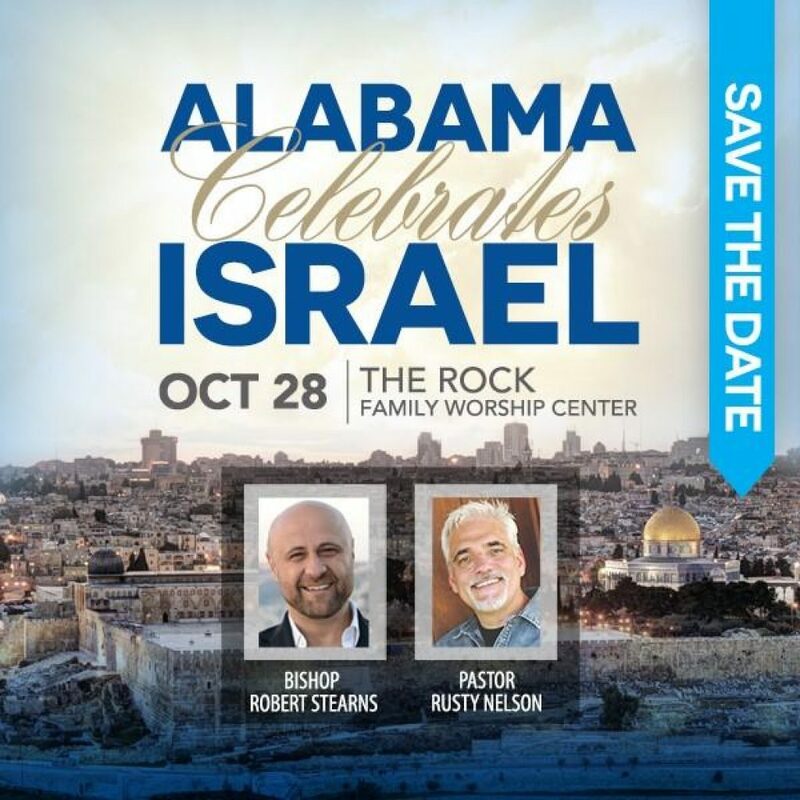 If you are in the greater Alabama region, please be sure to be part of this powerful celebration!